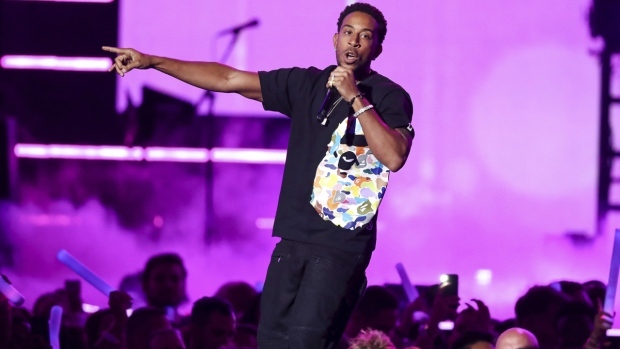 NEW YORK - Ludacris and Migos will represent Atlanta and hip-hop culture when they perform at the EA SPORTS BOWL days before the Super Bowl next year. Electronic Arts Inc. and OnLocation Experiences announced Monday that Lil Yachty and Lil Baby will also hit the stage at the State Farm Arena in Atlanta on Jan. 31, 2018, for the concert celebrating rappers from Atlanta. Super Bowl 53 will take place Feb. 3 at the Mercedes-Benz Stadium in Atlanta.